Let’s break this down. Say you are a solo operator who wants to gross $100,000 annually. 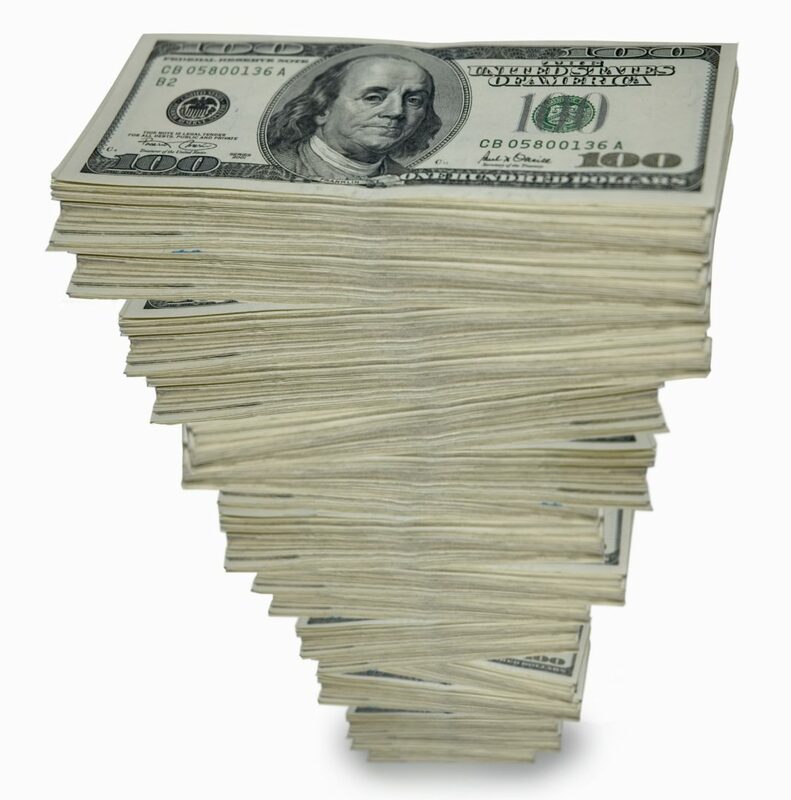 You would need to do about 84 events per year at the average rate to achieve your goal ($1,200 x 84 = $100,800). Option #1: Entertain at more events. Option #2: Charge more than the average rate. Option #3: Become a Multi-Op. Option #4: Become a Multi-Op and charge more than the average rate. If you are a full-time or part-time solo-op, is it realistic that you could book 84 events per year? The amount of income you want to earn will determine the number of events you’ll need to do minus expenses and taxes to achieve your goal. With this Option, you’re a solo op who charges 50% more than the average rate for your services, and you want to gross $100,000 annually. This means that you would need to do about 56 events per year at an average rate of $1,800 to achieve your goal ($1,800 x 56 = $100,800). 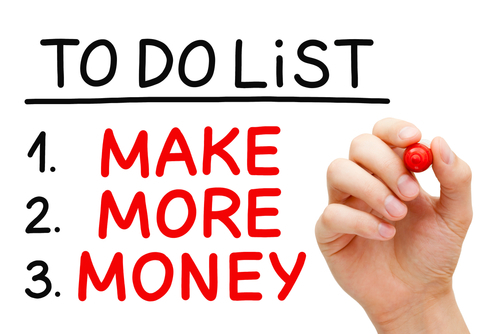 This option allows you to work quite a bit less than Option #1 while earning the same income. Let’s say that there are 3 DJs who work for your company; you and two others. You want to gross $100,000 annually. You pay yourself 100% of the income you receive from the events, and your DJs 50% of the average $1,200 booking rate. With this option, assuming you each performed at an equal number of events, your company would need to do about 126 events per year to achieve your goal ($1,200 x 42 at 100% = $50,400, $1,200 x 42 at 50% = $25,200, $1,200 x 42 at 50% = $25,200. This option allows you to work about one-third the amount as in Option #1 to earn the same amount of income. This option is my personal favorite. There are 3 DJs who work for your company; you and two others. You want to gross $100,000 annually. You pay yourself 100% of the income you receive from the events, and your DJs 50% of the average $1,800 booking rate. With this option, assuming you each performed at an equal number of events, your company would need to do about 84 events per year to achieve your goal ($1,800 x 28 at 100% = $50,400, $1,800 x 28 at 50% = $25,200, $1,800 x 28 at 50% = $25,200. This option allows you to work at 42 fewer events as in Option #2 to earn the same amount of income. Lighting, decor, photo booths, a game show, multimedia, casino games and sound reinforcement can all add to your bottom-line. That’s for you to decide. Keep in mind, however, that the skills required to be an excellent performer are very different from those of a business owner, manager and sales person. My advice is to capitalize on your strengths. If you decide to go the multi-op route and are not a good manager, you can always hire someone for that role. The downside, of course, is less profit; however, it still may be worth it if your company does more events at a higher rate as a result. And remember, the options above do not take taxes, marketing, advertising or business expenses into account, which you will need to factor in to determine your net income. Above all, whatever structure you decide upon, be sure you are worth your asking fee! Stacy Zemon is internationally considered a leading authority and leader in the DJ industry. She has reached an audience of millions as a Radio, Club, Karaoke and Mobile Disc Jockey. Stacy’s work as a Writer, Author and Publisher enabled her to spawn an online magazine for the largest number of DJ business owners in the world, ProMobileDJ.com now Edited by Alan Dodson. She is the author of the world’s best-selling DJ books: The Mobile DJ Handbook, The DJ Sales & Marketing Handbook and The Mobile DJ MBA, and was a longtime writer for DJ Times magazine. Her mission is to provide educational resources for DJs that support their professional growth and financial prosperity.